Famous for its spectacular scenery, abundant wildlife and culturally rich history, we wandered around this former “Russian Capital” with an experienced Southeast Alaska photographer taking shots upon shots of its beautiful surroundings. Please go to Little Red House for more fun mosaics from all over. 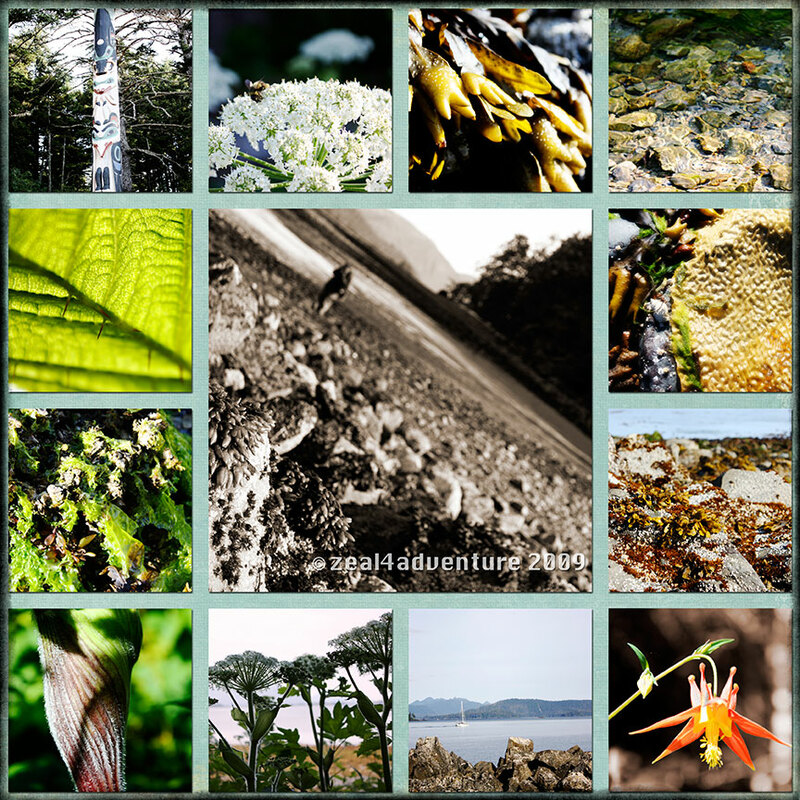 Wonderful photos of Sitka. It is a beautiful city. I stopped there for a day during our Alaska cruise.